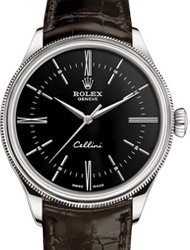 Taking its name from Italian Renaissance artist Benvenuto Cellini, the Rolex Cellini collection celebrates and pays tribute to traditional watch-making. 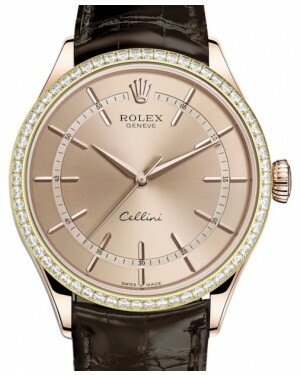 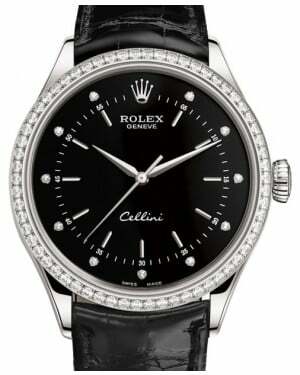 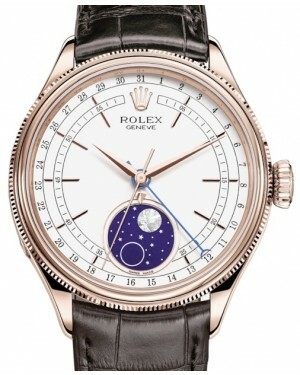 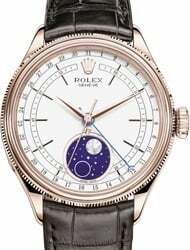 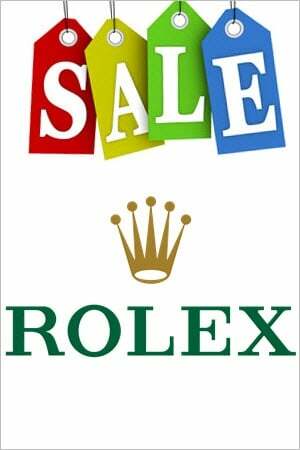 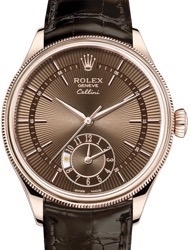 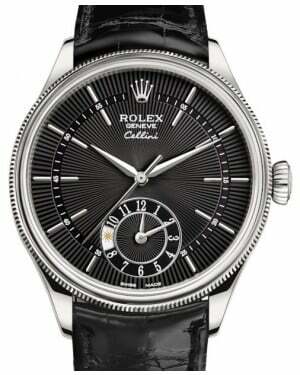 Included in the line is the Rolex Cellini Prince, a rectangular watch with a heritage dating back to 1928. 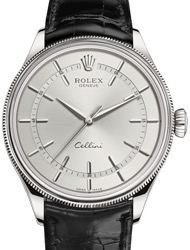 The Rolex Cellini embraces modern technological innovation, using an updated 7040 movement and benefiting from a 72 hour power reserve. 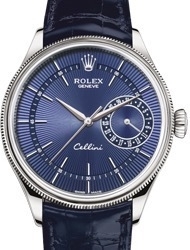 Combining contemporary and classical elements, your Rolex Cellini transcends generations and has universal appeal, meaning it is extremely valuable and likely to be the envy of your friends and colleagues.